Have some extra apple cider? 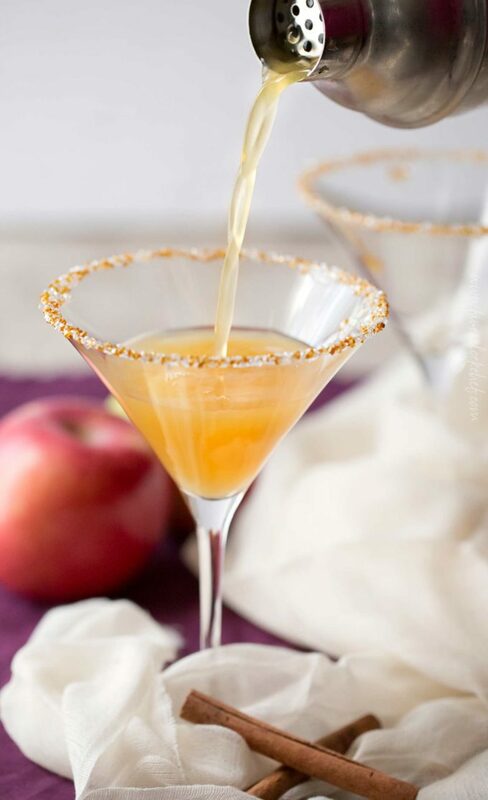 Mix it up with some caramel vodka in the most delicious spiced caramel apple martini you’ve ever tasted! 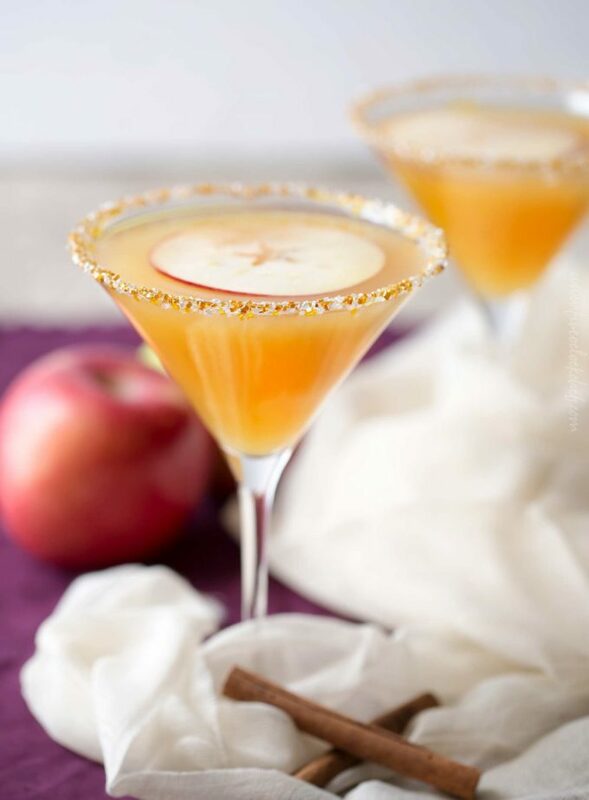 Keep in the Fall spirit with this apple cider drink… the spiced caramel apple martini! 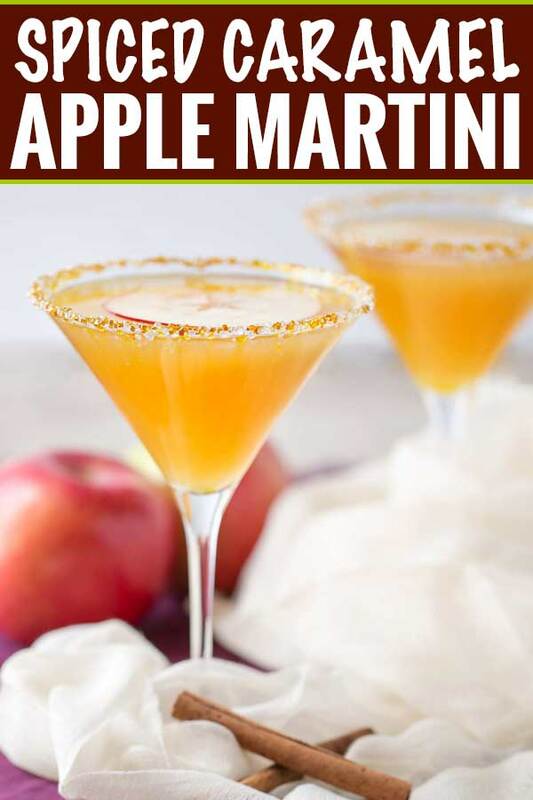 It’s a great twist on the more traditional green apple martini, and the caramel apple flavor is truly spectacular. Can it just be Fall already? 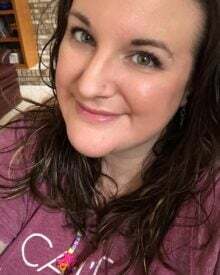 I’m SO over these 95 degree days! I’ve got my Fall decor out, dusted off my boots, and now we just need the weather to hurry up and cooperate right? I don’t know about you, but in the Fall, I pretty much always have a jug of apple cider in our refrigerator. It’s great to sip as is, or warmed up if you’re feeling under the weather. 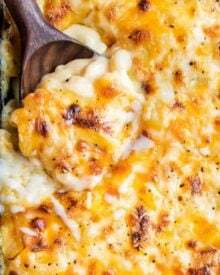 Also, if you want to freshen up your house with a heavenly smell, simmer some apple cider with a cinnamon stick or two on the stove… good LORD it smells fantastic! Plus, of course, you can use it in plenty of cocktails! 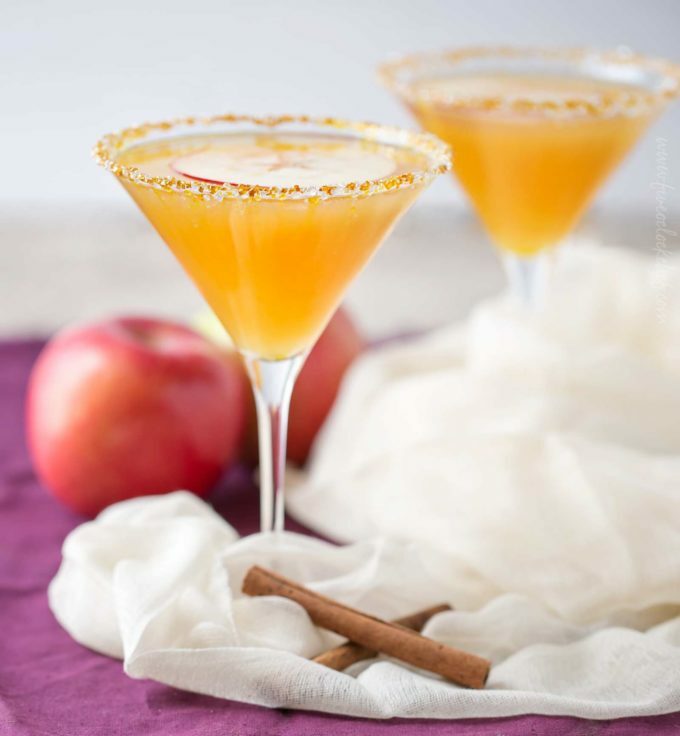 At some point I’ll have to make a classic apple martini here for the blog, but for now, I really like this fun Fall twist. 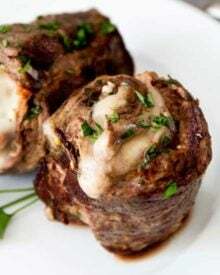 When I first made them, I put too much alcohol in them and whew… it packed a HUGE punch! I tested it a few more times and found the perfect amount. 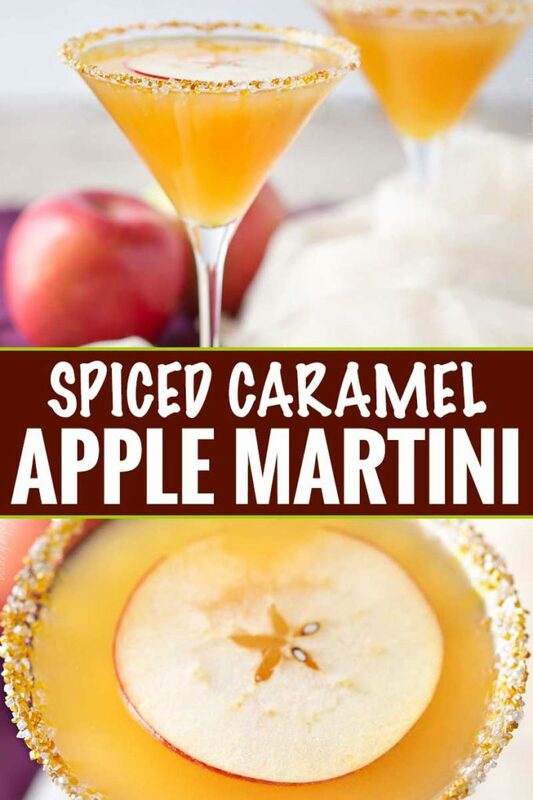 They have the classic martini alcohol kick, but it’s tempered by the sweetness of the cider, plus the caramel flavored vodka is just heavenly. 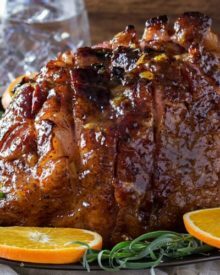 CAN I JUST USE REGULAR VODKA AND ADD CARAMEL SAUCE? Well, it’s your drink, so I won’t definitively tell you no; but I will say that I didn’t have great success with it. 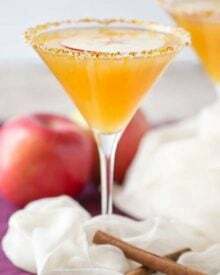 During the testing for this recipe, I tried adding apple cider, regular vodka and caramel sauce in the cocktail shaker, but the caramel was too heavy and thick and never mixed in with the liquids, so it had no caramel flavor. WHAT IF I CAN’T FIND THOSE COLORED SUGARS FOR THE RIM? You can totally leave them off if you’d like, or you can get these online. 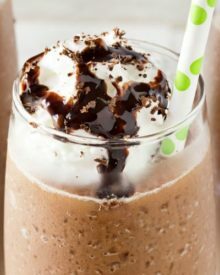 Also, you could mix granulated sugar and some cinnamon and rim the glasses with that! It would be a great, and tasty, alternative! Martini Glasses – These are balanced well (no one likes a toppling drink), and look beautiful! Iridescent and Gold Sprinkles – This mix is beautiful for the rims, not to mention cupcakes or cookies! Gold Luster Dust – Not pictured in these photos, but for a fun twist, add a pinch of this luster dust (it’s edible), and watch the beautiful swirls! Cocktail Shaker – In case you don’t have one, this set is the one I have… I love it! 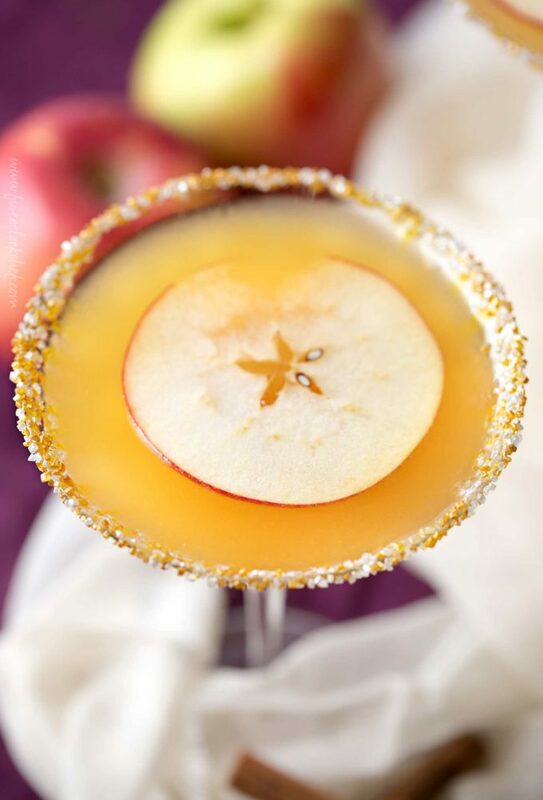 Mix apple cider up with some caramel vodka in the most delicious spiced caramel apple martini you've ever tasted! 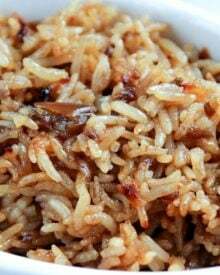 Add caramel sauce or light corn syrup to a small plate, and add sugars to another small plate. Dip glass rims in caramel/corn syrup, then into sugars to coat the rim. Add cider and vodka to a cocktail shaker with ice cubes. Shake to chill and strain and pour into prepared martini glasses. Garnish with apple slices and serve chilled. 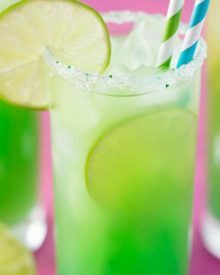 Recipe makes approximately 10 oz, so the size of your glasses will determine how many drinks it makes. 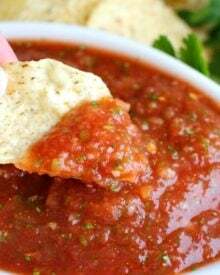 Recipe can also easily be doubled (depending on the capacity of your cocktail shaker). If you'd prefer to make a large batch, pour some of your apple cider into ice cube trays and freeze to make cider ice cubes, then add recipe ingredients (doubled, tripled, etc) to a pitcher with cider ice cubes. Stir to combine well and serve it that way. The cider ice cubes help keep the drink from being too watered down. Sounds delicious, but what makes it ‘spiced’? This is so awesome! Sounds like a drink I’d enjoy all fall long! Oh wow, this sounds aahhmaaazing!! YES, please!! I am loving this! So perfect for hanging out by the firepit this weekend! This sounds like my kind of cocktail. Fall is my favorite time of year for caramel, apples, and pumpkin.